Nintendo's next big mobile release is now available for iOS and Android devices. You can cease your waiting, Nintendo fans, as the second of its big trio of mobile releases is now available for iOS and Android. Fire Emblem: Heroes follows up the "free demo" approach of Super Mario Run with a more standard free-to-play approach this time around. You'll get to play as a large number of fan-favorite characters from across the long-running strategy franchise, but in a format more fitting the mobile scene. If you're interested in downloading the game you'd better go ahead and jump on it, as it is taking reportedly a good while for some downloads to go through. Once you get through the first download from the App Store as our EIC Brittany Vincent did, you will need to complete a second download and that can take some time. It's no doubt that servers are currently under heavy load. Be on the lookout for our special Fire Emblem Heroes tips and tricks that we'll be sliidng out for you shortly. 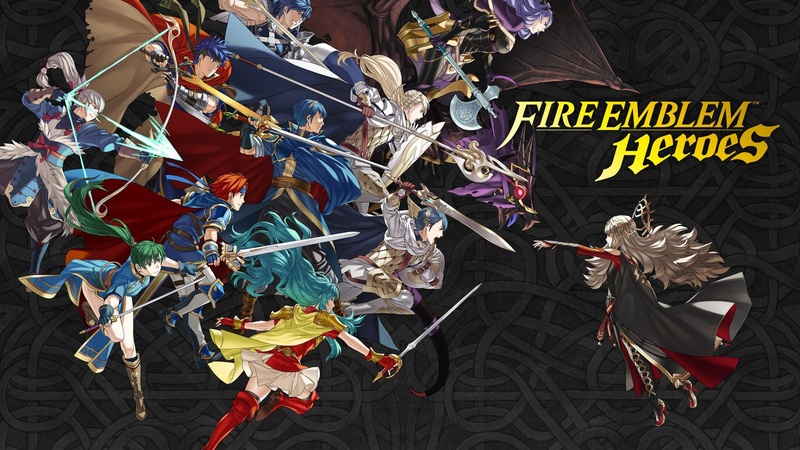 You can find Fire Emblem: Heroes on both the iOS App Store or the Google Play Store.